Eclectic Objects of Desire From Around The World! 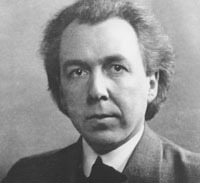 Frank Lloyd Wright, one of the most influential artists of all time & one of our favorites here at Calypso 968. We proudly carry many of his designs. For more information on the man and our products, click here. Now Open at Jordan Creek Mall! Calypso968 is proud to join the quality retailers at central Iowa's largest mall - Jordan Creek Mall. Come visit our fresh, new store on the lower level next to Dillard's and Scheels. We look forward to seeing you out there! 2019 © Copyright. Calypso 968. All rights reserved.